Agora Books is thrilled to announce that Constable Goes to Market by Nicholas Rhea is out now! 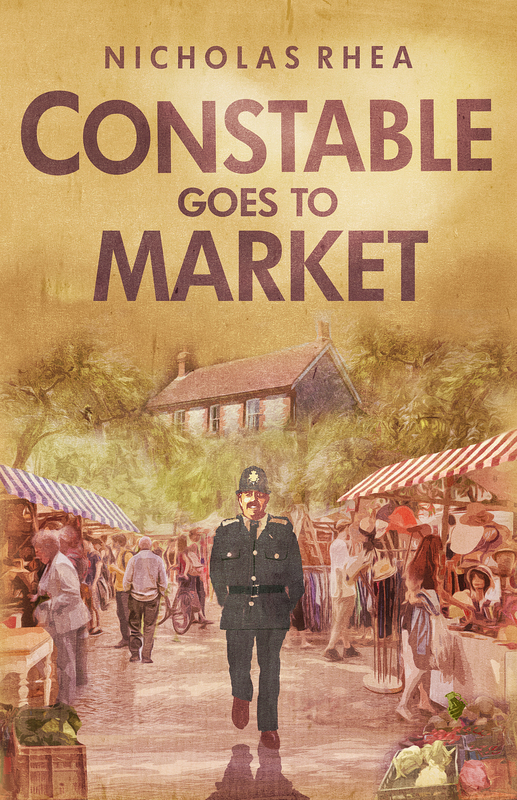 Originally published in 2001, Constable Goes to Market follows Constable Nick to market day in Ashfordly, where an eccentric cast of characters is waiting to stir up trouble. Constable Goes to Market is available to buy HERE. Market days in Ashfordly attract villagers from all over North Yorkshire. The spot to be for social outings, shopping, and business, the usually peaceful town springs to life. But new people and excited gatherings can only mean one thing for Constable Nick: more problems. From a dog intent on demolishing market stalls to a live hand grenade found in a potato display, PC Nick has no shortage of small-town crises and eccentric characters to attend to. Linguistic misunderstandings, a spot of crime, and even a UFO sighting are all in a day’s work in Constable Goes to Market. Nicholas Rhea’s delightful Constable tales paint an endearing and hilarious picture of police work in the British countryside and was the inspiration for the Heartbeat TV series.